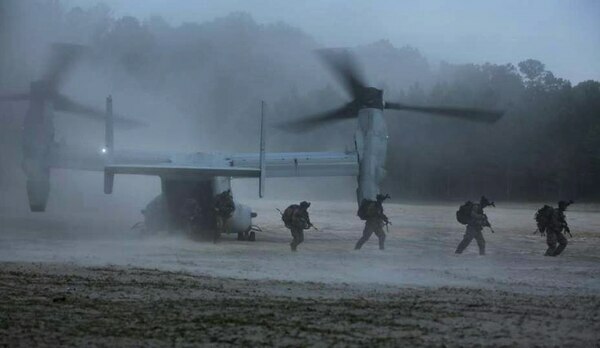 Are MARSOC cyber operators on the horizon? Cyber operations may not be the first thing that come to mind when thinking of elite special operators on a high-speed mission ― but with rising tech threats across the globe, Marine Raiders are looking to put cyber sleuths near the front lines. Packing capabilities that can aid in physical effects on enemy forces or help Raiders track down high value targets in dense megacities, Marine special operations officials are seeing the need to push cyber to commando teams that operate in remote corners of the world. It is too early to tell how the Raiders will employ cyber across its teams. But it is evident from a recent publication by Marine Special Operations Command, or MARSOC, that outlines the Corps’ 2030 strategic vision for its commando force that the Raiders are contemplating serious changes to how it thinks about cyber and information warfare. “To operate in this connected landscape, our Raiders must discard old thinking that compartmentalizes information and cyber as distant supporting efforts to physical operations,” the publication reads. “In the information age, combined arms will involve integrating cyber, information and intelligence operations to enable maneuver in the cognitive and physical domains,” he added. But the Raiders do have one model already that melds critical skill sets to help enable Marine special operations that the Corps could use this to incorporate cyber operators. 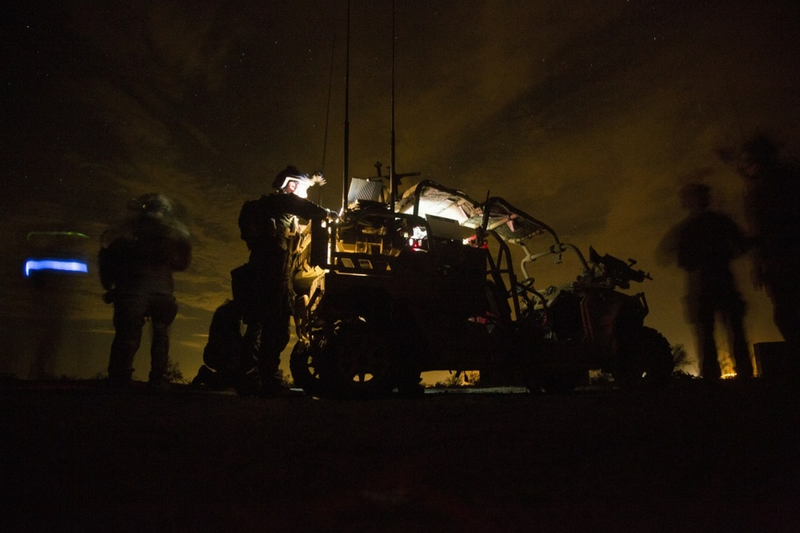 These highly specialized individuals are called Special Operations Capability Specialist, or SOCS, and they are in direct support of Raiders in the field. These enablers hail from a diverse array of eight job fields from canine handlers, explosive ordnance disposal, to a slew of intelligence fields. Cyber has yet to be incorporated into the SOCS field but appears to be a likely course of action. While SOCS don’t attend the rigorous seven-month Individual Training Course to earn the 0372 Critical Skill Operator job field, they do go through an abridged four or 14-week special operations familiarization training package that includes tactics and weapons handling. Some of the training is tailored to particular job fields and is geared toward preparing SOCS for operations alongside Raiders. The Corps recently increased it expected grow this year by several hundred extra Marines than the original 1,100 announced in the 2019 budget request. Those extra few hundred Marines are to plug gaps in MARSOC’s enabler billets that were frozen during the era of defense budget spending caps. MARSOC is looking to grow another 368 Marines primarily in its SOCS and support fields to hit their approved end strength of 3,110. “It’s too early to say what the initial operational capability and full operational capability models will look like, but we will continue to follow a deliberate and methodical approach to cultivating the talent and capability our special operations personnel possess,” Mannweiler said.